2017 has been a boom year for Australian Indie Country Music Artists. Every release has been long awaited and much anticipated and we have been teased by singles and promises of the gifts that music brings our hearts, souls and ears. This was one such promise, and not one of the releases has let me down yet, on the contrary, they have been all beyond my wildest expectations. This is no exception. Rick has teased us with singles and E.Ps. This is a definite album, with all of those little hint singles and a whole lot more. 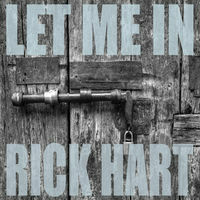 I know that Rick has worked hard on this album. He has poured a lot of love and time into it and the finished product shows just how much. Rick has a unique gift in the way that he can alternate his voice and his sound for each song. No two songs are alike, apart from the fact that they are all special. Let him in, and bolt the door behind him. Sweet Emmylou: Beautiful harmonies and a sweet sounding country song to open up proceedings. Full of imagery and melancholy. Shooting Star: Catchy opening riff and some clever lyrics. Almost sounding like Harry Chapin here. Could be a shower song contender come Kazzie Awards time. Cyclone Nancy: I think that we have had someone like Cyclone Nancy in our lives. This is almost a bit John Lennon like….it is pretty hard to get a higher honour than that. Well thought out lyrics. To the Grave: This song is one of my favourites of the year, and I am not alone in that one. The video is terrific too. Rick at his best. Levon Helm: I remember the first time that I heard this song. I just actually heard the title and I smiled. Considering that The Band is one of my favourite bands of all time – who doesn’t love the dvd “The Last Waltz” and the wonderful acting performance by Levon in The Coalminer’s Daughter? – I had to love this song. I even won a few dollars on a pacer at Harold Park called Levon Helm. The image of Levon’s face was with me when I heard it first and it is still with me when I hear it. A sad song that sticks in the memory. Let Me In – He’s the real thing, for sure. Beautiful song and an appropriate one for the title track. Driver Alone: A multi-layered song with a good backbeat. A little more uptempo than some of the other songs. Little Pieces with Vanessa Hart: Lovely duet with the Mrs. 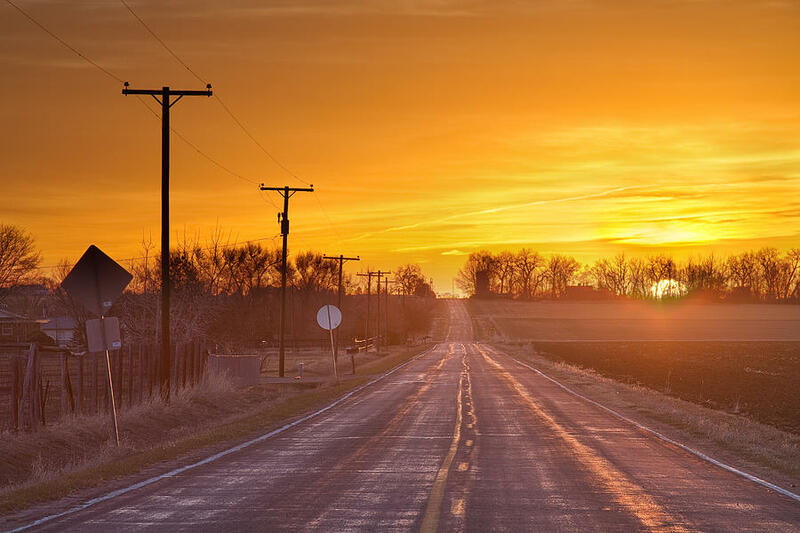 It doesn’t get much more country than this. Eat your heart out George and Tammy. Close the Door: A little country rocking number without going O.T.T. A nice rollicking groove. A little Travelling Wilburyish. It might be one for the air guitar or the dance floor. Weighing on My Mind: A little bluesy number. It is one of those songs that you will hum long after the music finishes. Love Gets The Better Of Me With Elysia Gomez: A lovely way to end a beaut album. Sounding like a cross between Bob Dylan and Tom Petty with the sweet sounds of Elysia, this is a gem. That old chestnut raises its head again…. Two of my most popular posts ever were sadly, two posts that brought up the attitude towards country music women in Australia. One was about a certain judge on a talent show saying that there wasn’t any women in Australian Country Music and the other one about a woman not being allowed to perform at a venue because she was a woman and ‘too old’. Two totally crazy situations. Golden Guitar winner for best new talent this year, Fanny Lumsden, pointed out on Facebook this week that most line-ups for upcoming festivals (save a few like Tamworth and some smaller Indie ones) featured only a few token females. I am of the opinion that Australian Country Music is at its strongest at the moment, and women are leading the way. I have been following country music for nearly 55 years and I truly believe that the last couple of years have been the strongest in talent and songwriting in our history. There are some wonderful women artists and they need to be recognised and appreciated as much as the men. I shouldn’t have to write articles like this in 2017. Fanny shouldn’t have to post this grievance on Facebook either. It should be a given that women be awarded equal consideration in selection of line-ups for gigs and festivals. I know that a lot of Australian Male Country Music Artists would agree too. If you look at the charts and releases in the last few years, they are dominated by women, or women who lead bands. A lot of our women have gone off to be trailblazers overseas as well. My collection and my taste is well balanced, not dominated by one gender or the other, it is all just great music. When I was selecting for Bob’s radio programme, I tried to play equal share. Sometimes it had more women or more men depending on current releases, so I balanced it out by playing some classics by either gender to make it fair. I welcome the day when it is not necessary to bring up these issues. It shouldn’t be an issue. If it is great music, whether it is a male artist or a female artist, it should be played and both genders should be represented equally. No tokens, please, that it is just as insulting. 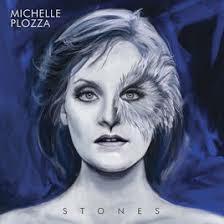 Three years ago, Michelle Plozza released an EP called Colour Me Happy. I bought that EP after hearing her at the ICMA awards at Tamworth. I had not heard much about her, save for a few rumours going around that she was one to watch and I’d better get my hands on some of her music. The long awaited follow up is finally here and this EEP (extended, extended play) is well worth the wait. While the EP was great, this is such a big step up in range, quality and an answer to the promise that the first EP delivered. Her vocal ability was never in doubt. From the first moment that I heard Michelle at Tamworth, I knew that she would be gold. Her songwriting has just stepped up several notches and her flexibility is amazing. I love every track. She is joined by Australian Country Music Legend, Allan Caswell on the second track, Today, Tomorrow and Always, which an absolute gem. Every Yesterday is probably my favourite track, but there is not a bad one on the EEP. Michelle crosses borders and boundaries with her songs, though the songs have elements of all kinds of country, blues and a huge crossover sound. The song that was lifted as the first single off the EEP, Works Better in the Movies, has a similar feel to Gretta Ziller’s Slaughterhouse Blues. Kevin Bennett also features on the EEP. The only gripe is that it would be nice to hear a full album from Michelle. I know that they are expensive to make for our Indies, but with the quality that she presents and shares with us, 5-7 tracks is never enough. Michelle has one of the best voices in the country and her sound is very easy on the ear and as variable as sunrise and sunset. Grab a copy and indulge yourself in some beautiful music. N.B. Itunes mentions that the title track was written by Neil Diamond. I was fooled by this. Just double check the writers….this happened the other day too on another album that I reviewed. About 3 or 4 Hats Off To Tamworths ago, I arrived from Sydney about half an hour before a gig was to start at The Oasis Hotel. My dear Tamworth Sisters, The Crosby Sisters and Sally-Anne Whitten were going to perform there and a series of walk up artists. As it turned out, Kelly Crosby could only be there for a little while because she was sick with the flu. However, the walk ups, included a young fella by the name of Chandler and a guy closer to my age who called from the back, wondering if he could play a couple of tunes. This fella had a couple of famous names. He went by the name of Peter Smokie Dawson. Peter Dawson was quite a famous opera singer many years ago, or at least, he sang some pretty upper class songs and Smokey Dawson was a famous country music singer and radio personality. Peter had a story of his own…..several stories, actually. He had been a Tamworthian too, but had since moved to the South Coast of NSW. He had his share of troubles and injuries and hard times. He was always passionate about music and he was an obvious story teller before he even started to sing or strum his guitar. A couple of days later, I saw Peter out at The Dag, with a heap of other up and comers, including Kallesti Butler and Cathy Dobson and a local called Allison Forbes. They were mixing it with some fairly promising songwriters: Luke O’Shea, Allan Caswell, Tamara Stewart and Karl Broadie. That was probably one of the best country music days that I have ever spent with some good friends and great music. I digress. The point is, that Peter has come a long way since then, with his batch of cds with his name handwritten on them with black texta. Peter has now produced a fine album, All the Rivers In Between, where he has written all of the songs, bar one which he has co-written with one of those promising songwriters that I mentioned before, Allan Caswell. 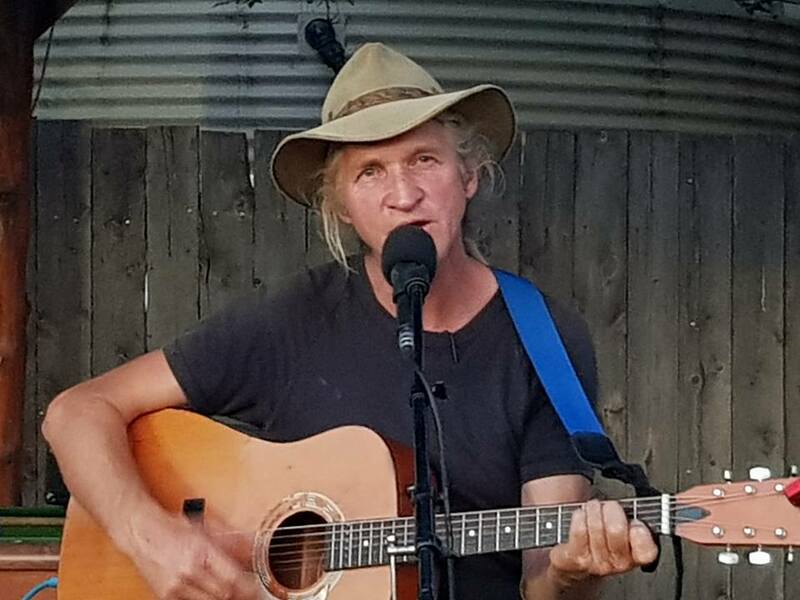 He has appeared at several festivals and has been involved in the Slim Dusty weekends at Kempsey. Pete’s style is what I like to call a new twist on bush ballads. His voice is easy on the ear, the music is laid back and the stories are truly Australian. He is one of the most natural, down to earth guys that you could meet. That reflects in his songs. He has some of the best in the business backing him up here, Parris Macleod, Mitch Farmer, Michel Rose, Phil Emmanuel to name a few. It is not an over produced album, Parris has been very careful to allow Peter’s true character shine through without over complicating the production. I love all of the songs. I found this a very relaxing album when I listened to it the first time. The second time, I listened more closely to the lyrics and reflected on the ones which I have heard Peter sing before, LIVE. I was very glad to see Fisherman’s Daughter on here and the Tamworth connected Moonbi No. 1, which reminds me of home. The words to All the rivers in between and the simplicity and sweetness of the songs on this album make it a perfect album for a lazy day. Long awaited and well received. Apart from a handful of tracks on Drew’s last album, I was a bit disappointed. This is mainly because I believe that Drew’s first album is one of Australia’s finest ever and I play it regularly at home and on radio still. We had to wait a long time for that 2nd album, because Drew got a little sidetracked with Troy and then the Outlaws. It finally came about and I wasn’t as thrilled as I thought that I would be. To be fair, this is probably not Drew’s fault, it is probably my fault. The build up between the albums and the first one being so outstanding plus the added pressure after he had the Midas touch on so many wonderful albums and singles that he co-wrote for other people made it difficult. However, all of that said and done, this album is just incredible from the first song to the last. It is truly amazing. We only had to wait a little while for this one and it really so very close to perfection. He mixes it up with some catchy ditties, country rock and some sweet ballads. Drew even sounds prouder in his announcements about the album. This is a very special delivery from one of our most sensational songwriters in Australia in any genre. 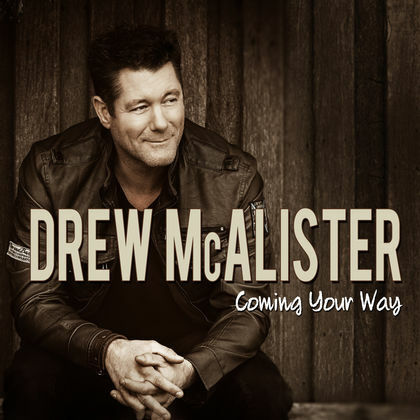 There are some wonderful songwriters joining Drew here, including three of my heroes: Mike Carr, Allan Caswell and the wonderfully talented but underrated Matt Scullion, Michael Carpenter and others. Kissing A Girl Goodnight, Did it Anyway, Coming Your Way, Time, Better When I Do, Did It Anyway and Fooling Around In The Summer Time are probably my picks but there isn’t a dud amongst them. This album is very close to the excellence produced in the first album. It will be up there at GG time if it made the deadline and it is definitely in line for some Kazzie Nominations. The voice is stronger than ever and there is enough here to please both the country rockers and old geezers like me who like to listen to the words. And we both love Anne.